Harry Leslie Smith, the political commentator and second world war veteran who survived the Great Depression, has died in Canada aged 95, his family said. Smith, a regular contributor to the Guardian, became an outspoken activist for the poor in his latter years, fighting for the preservation of social democracy. He was the author of several books about Britain during the depression, the war and postwar austerity, including Harry’s Last Stand, Love Among the Ruins and Don’t Let My Past Be Your Future. 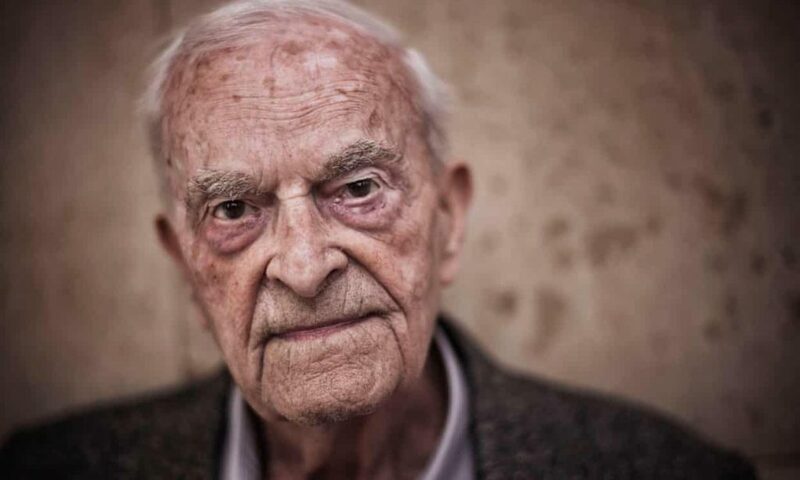 He was prolific on Twitter, using the handle @harryslaststand to get his message out via his 221,000 followers, and won praise for his defence of the NHS and his support of junior doctors. Already in his 90s, he devoted his last years to highlighting the plight of refugees, visiting refugee camps in Europe. He wanted, he explained, to “document this preventable tragedy”. His Guardian video essay on the refugee crisis has been viewed more than 2m times.